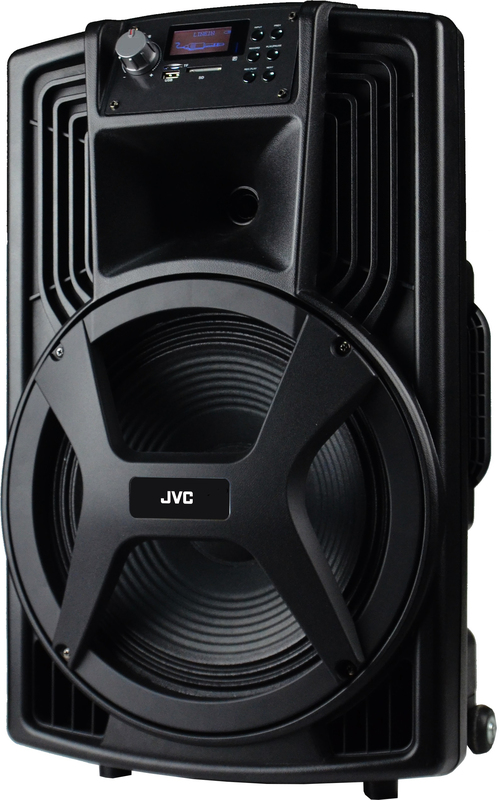 JVC, a Japan based consumer electronics brand which has established a strong foothold in Indian Markets with its Car Audio now rolls out its latest ‘TrolleySpeakerXS-MC15’ which promises to deliver an uncompromised audio experience for music aficionados in outdoor environments too. 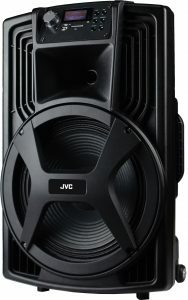 Experience the top-notch music, with power output of 2000W along with high-quality drivers that boast the excellent sound for your songs, and movies. Delivering a powerful performance, the speakers say no to wires; the inbuilt rechargeable battery that keeps it going, with around 4-5 hours battery back-up. Listen to the latest songs, RJs or live commentary, with the inbuilt FM radio feature. The XS MC15 is integrated with 2 different mic inputs, extensively for Karaoke nights along with the guitar inputs too. Equipped with noise cancellation speakerphone, your voice is punched from the speaker, clear and loud. Control the speaker from anywhere across the room, effortlessly with remote. Taking the powerful sound experience to the next level with numerous connectivity options includes Bluetooth, USB/AUX functions and SD Card. The product is available with leading retail stores along with ecommerce portals.